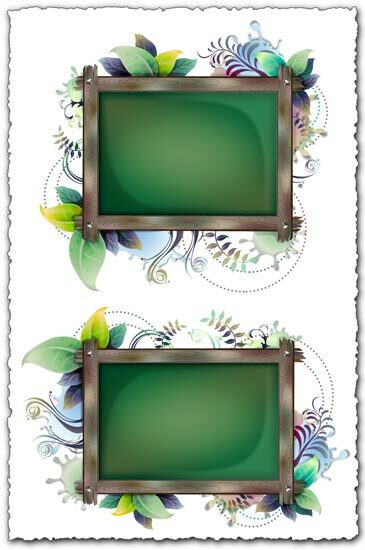 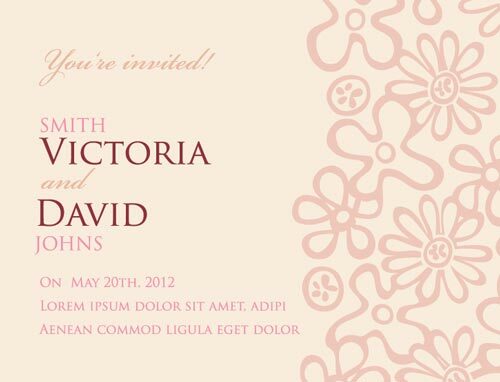 Wedding invitation vectors. 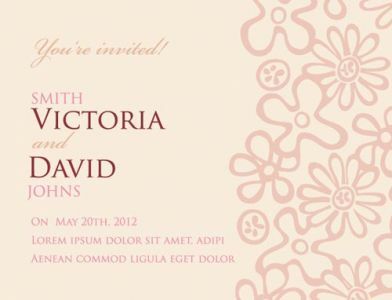 It’s one of the most beautiful set of invitations that we have ever presented here. 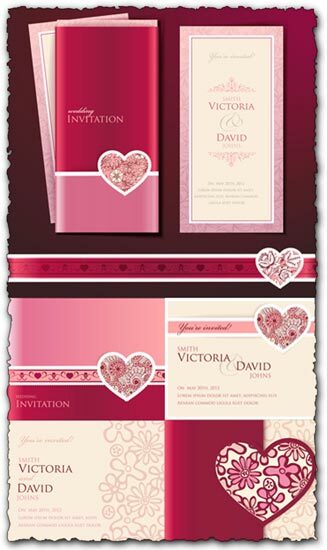 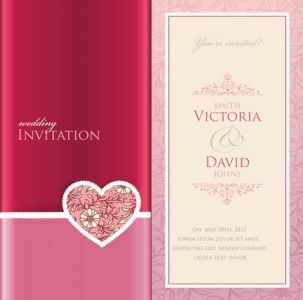 Pink and ellegant, this unique set of wedding cards will get your wedding in the center of attention. 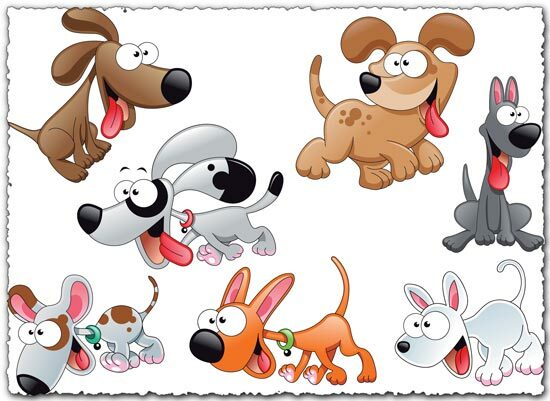 So download them for free and use a vector related software in order to edit them with your names and the date of the happy event. 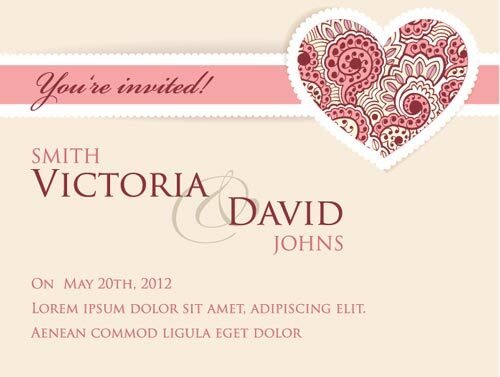 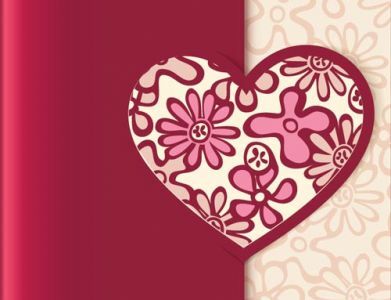 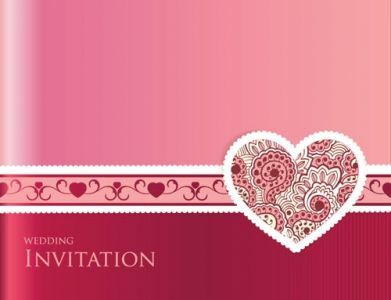 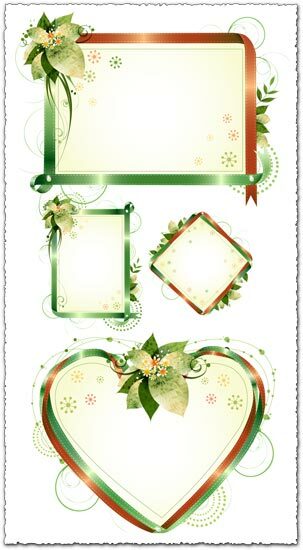 Get your wedding started with these wedding invitation cards vectors. 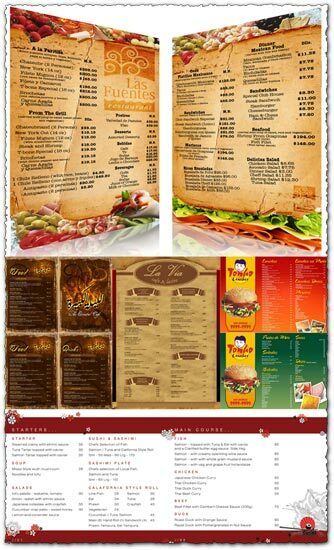 Does anyone know what fonts are used for these invitations?